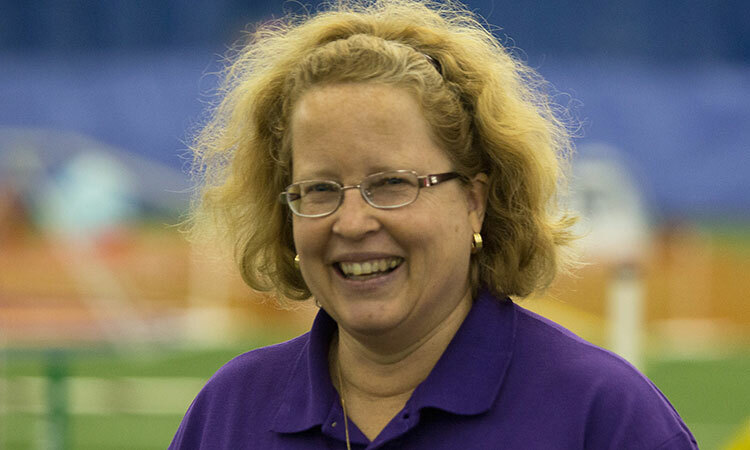 Sally has been a member of LEAP since 2001 and has served as President, Vice-President and Membership Chair. 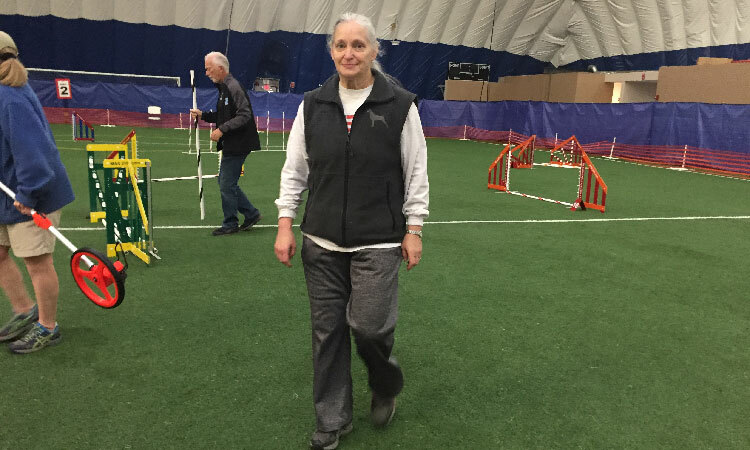 She lives, trains and trials with her three Australian Shepherds. 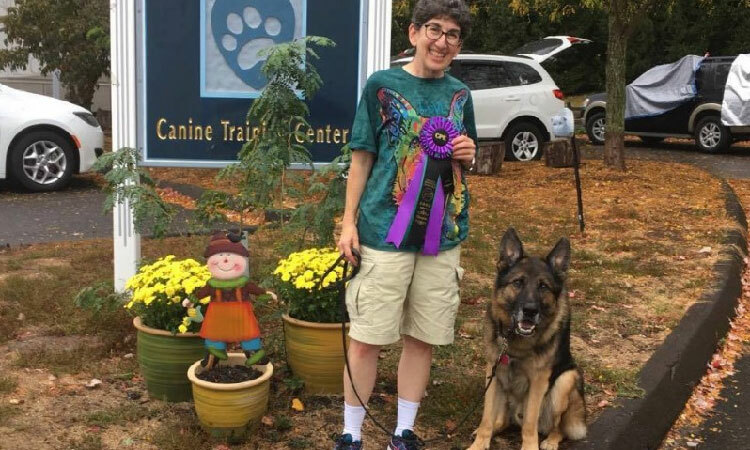 Caitland’s Alberta Clipper, AX, AXJ, RS-O, JS-O, GS-N.
One of the original Leap members, Lori began her agility career with her long-coated GSD Duncan. After his retirement and a long break Lori is back competing with her equally fabulous (and highly motivated) GSD Asher. Debbie started her dog career in 1975 with a Siberian Husky. She went on to compete in conformation and obedience with Cocker Spaniels and then Vizslas. 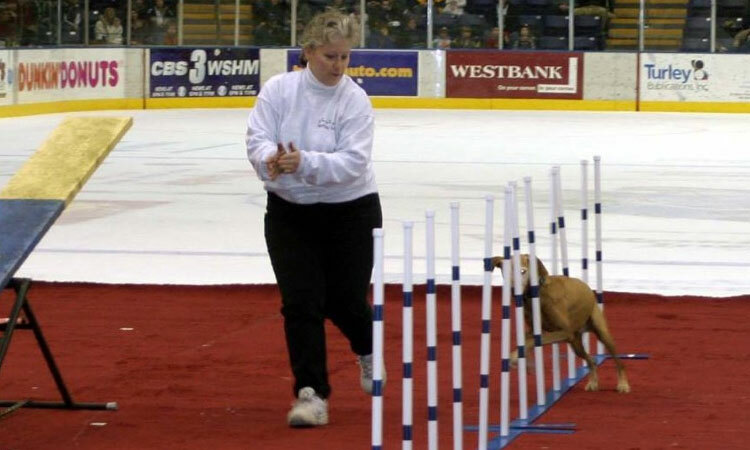 She started agility in 1994. 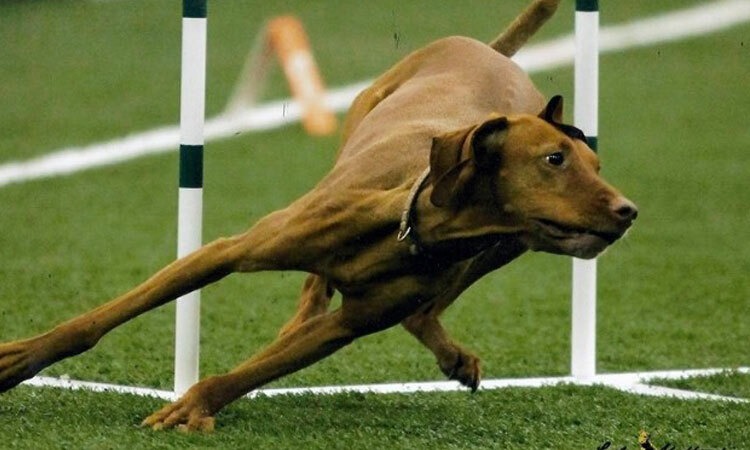 Her Vizslas have been nationally ranked in conformation, obedience, and agility, including the top-producing sire in 2009. 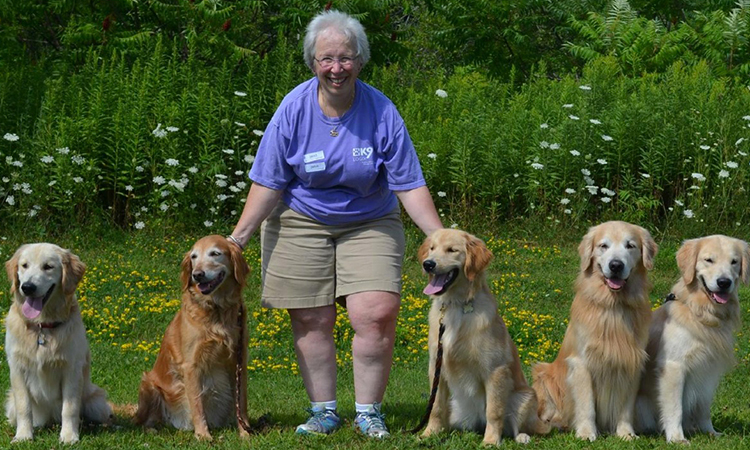 Debbie is an original member of the club and has served on the board for many years. 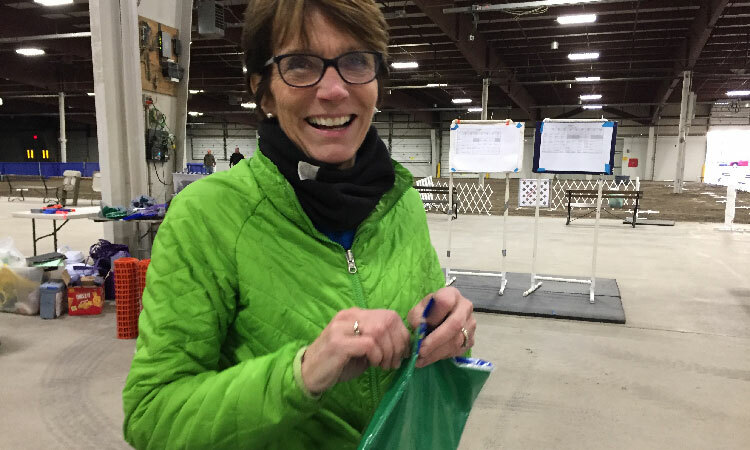 Noreen has been involved with dogs and dog shows since she was 5 years old. 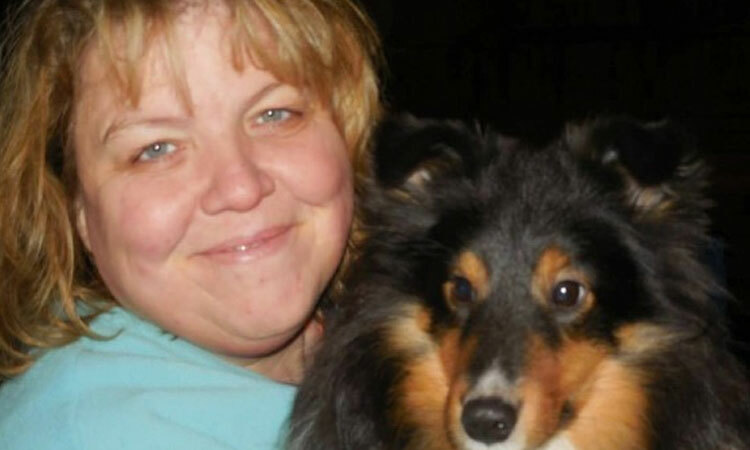 "Participating in different dog sports to develop a versatile collie gives me great pleasure. 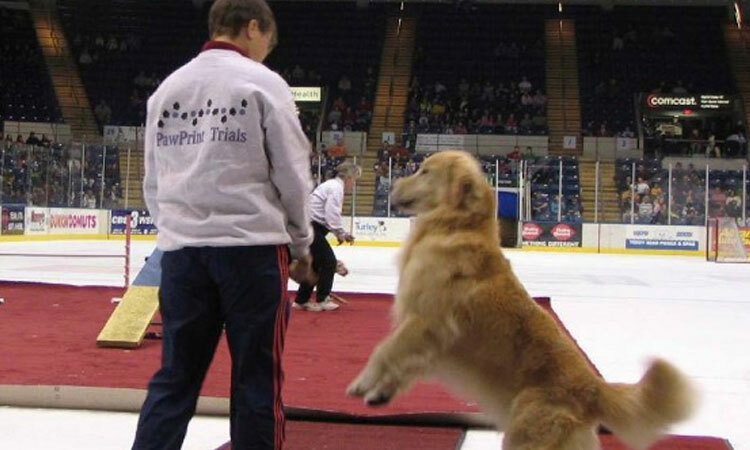 No matter how anyone does at a dog show, no matter the sport, at the end of the day, going home with the dog you love, respect and appreciate is what it’s all about." 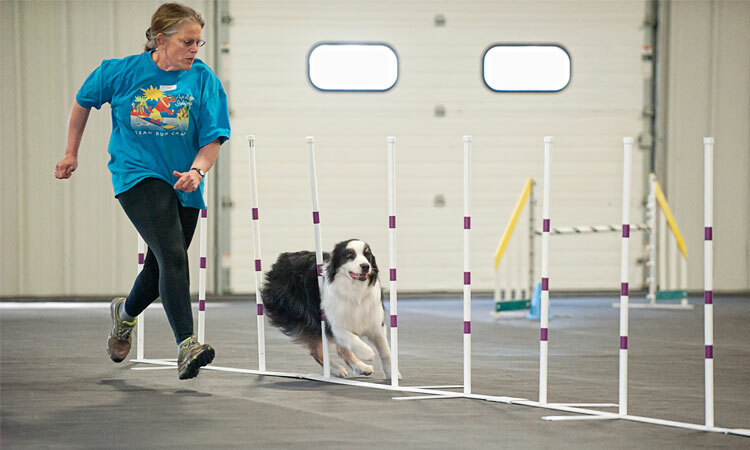 "Agility gives me the great opportunity to spend quality time with my dogs - training, walking and just hanging around them. It’s because of agility that I have met some of my best friends. My dogs are my children and it is a gift to wake up in the morning having them in my arms." 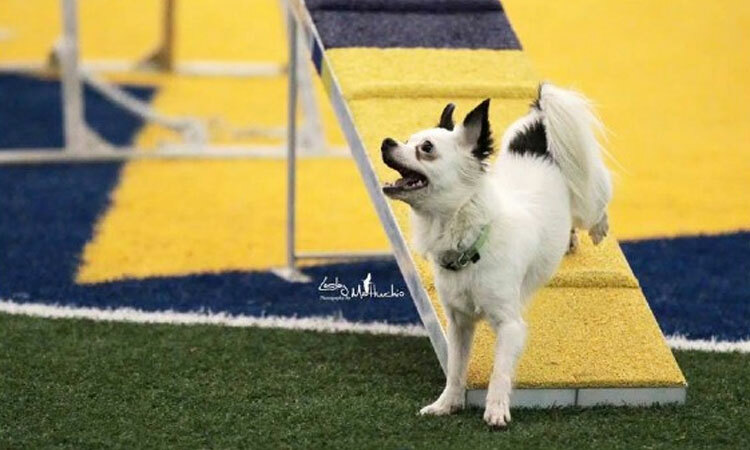 Guy teammate is BareCove Live a Little Love A lot Doyon "Coach"
Historically, one ofthe largest AKC agility trials in the country. There are four rings indoors on dirt with conformation and obedience in adjacent buildings.